FFA - American International Group (AIG) is the largest company with the longest running advertising on Al Jazeera America. 998 of the Fortune 1000 companies do NOT advertise on Al Jazeera America. The email for this article was deactivated after the company stopped advertising in early January 2016. American International Group is the largest American company that is currently advertising on Al Jazeera America. The company is promoting their life insurance products on the network. Ironically, AIG was one of the last Fortune 500 Companies to stop advertising on Al Jazeera America in October 2013. Florida Family Association tapes ten hours of programing on Al Jazeera America every day. The Florida Family Association office communicates with each advertiser no less than once per week. Top advertisers are strategically featured one at a time because there are so few of them. AIG Direct started advertising on Al Jazeera America in the middle of June. The Florida Family Association office sent emails to the AIG CEO Robert Benmosche and AIG CFO David Herzog regarding the appearance of their advertisements on the network. 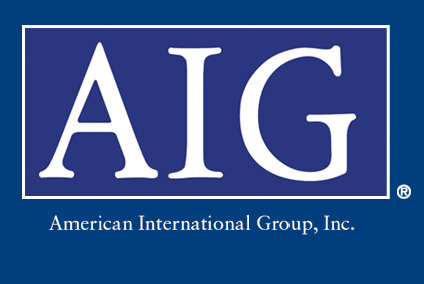 AIG Direct advertisements continued to air on Al Jazeera America. Two hundred nineteen (219) companies have stopped advertising on Al Jazeera America. American International Group certainly has the right to choose where they use their advertising dollars. You have the same right to object and choose to patronize other insurance and investment companies that won't give your consumer dollars to Al Jazeera. Click here for directory of American General Life and Accident Insurance Company agents.